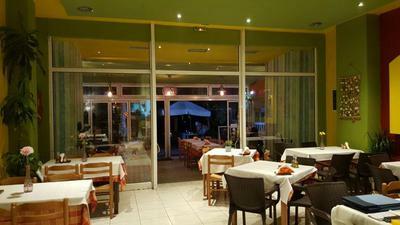 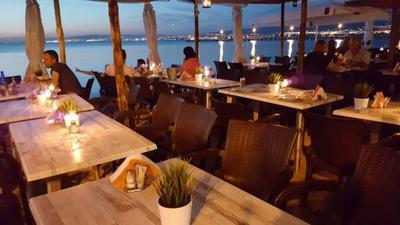 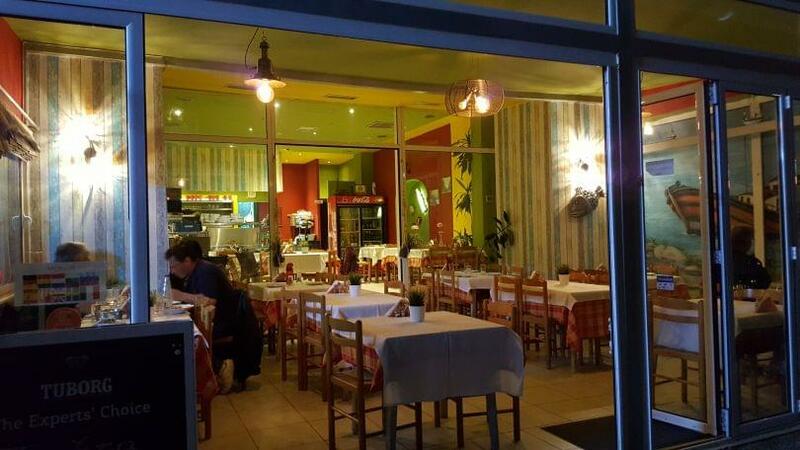 Trata restaurant in Perea of Thessaloniki opened its doors in 1994. 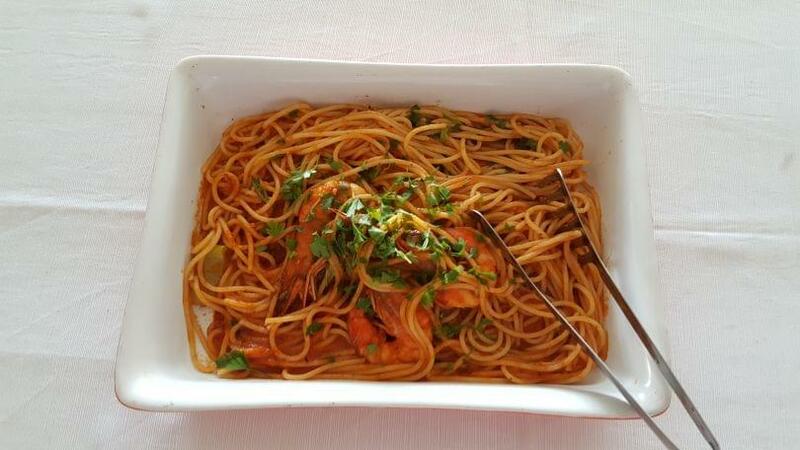 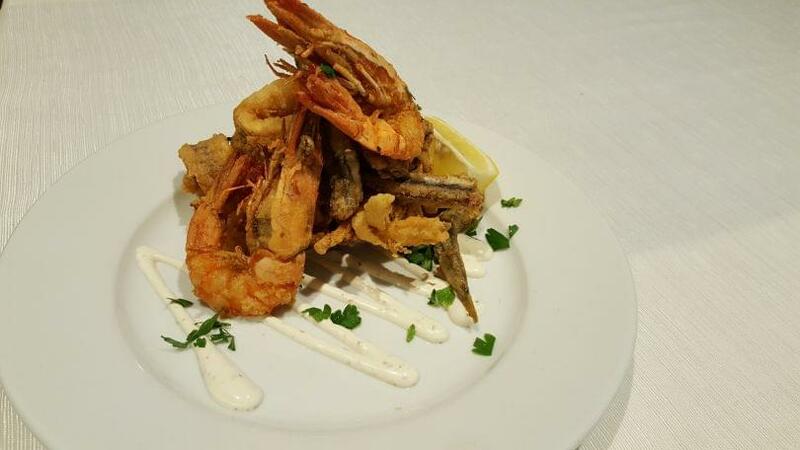 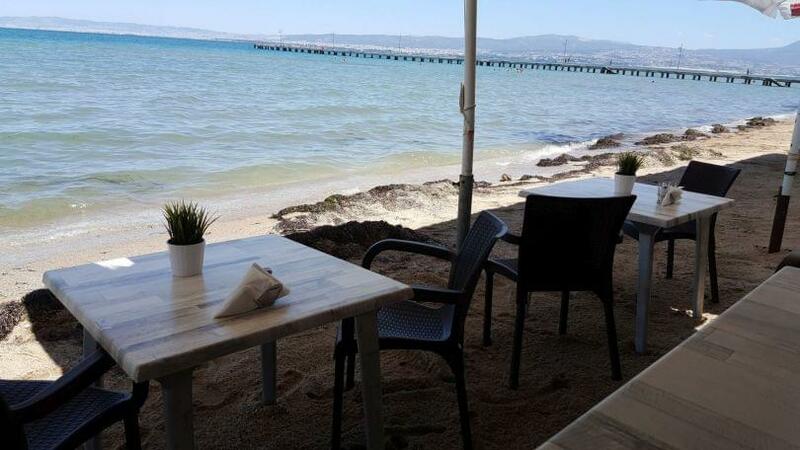 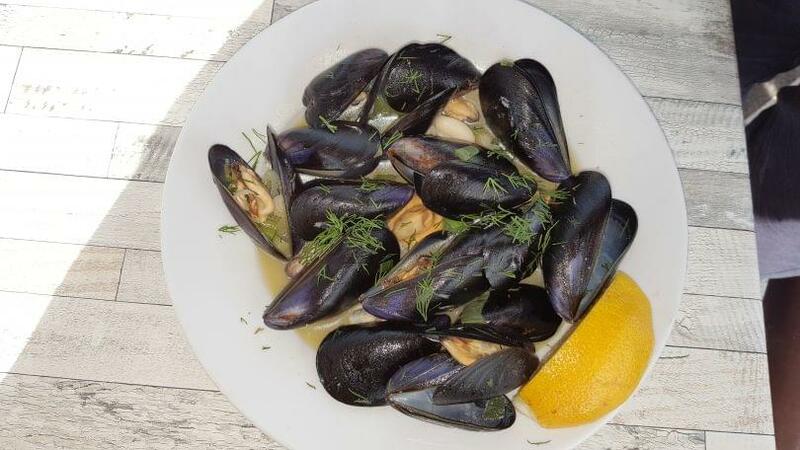 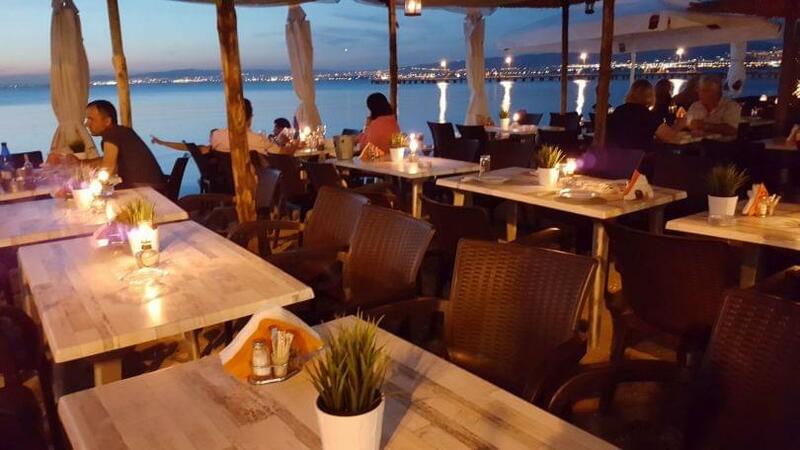 Located by the sea, Trata restaurant is famous for its mediterranean cuisine, its homemade recipes and the excellent quality of both food and service. 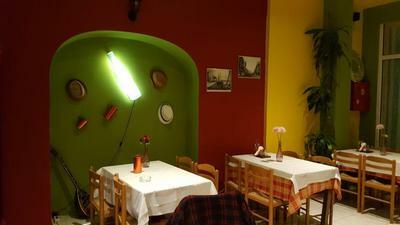 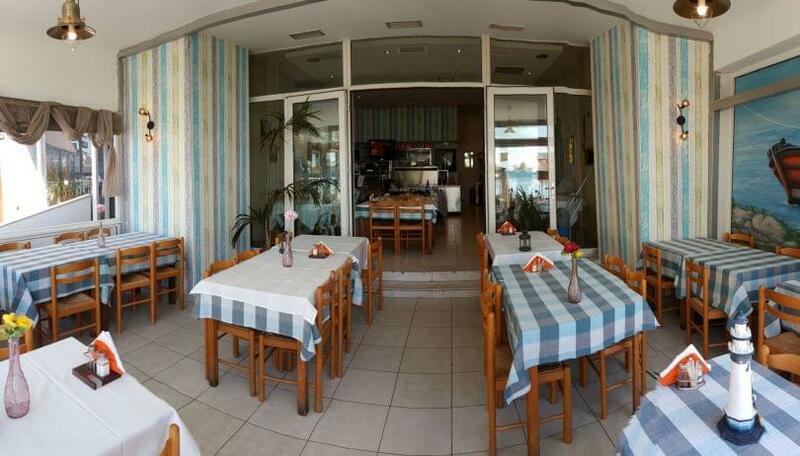 In a cozy and traditionally decorated space, you will enjoy a hearty meal full of fine meat, fresh fish and seafood. 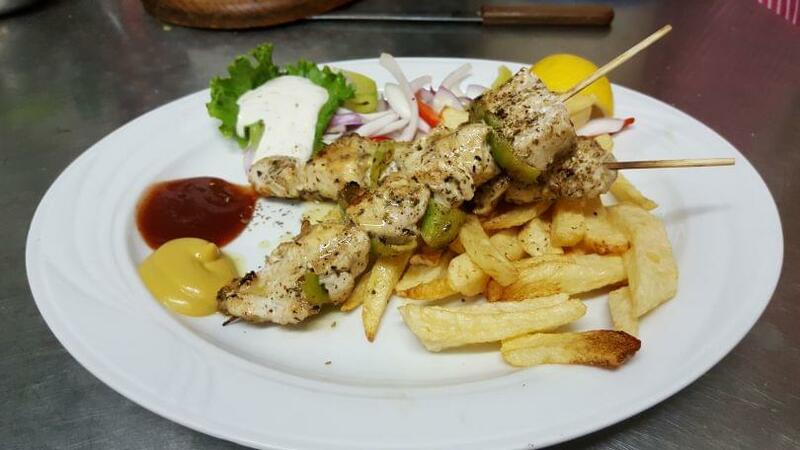 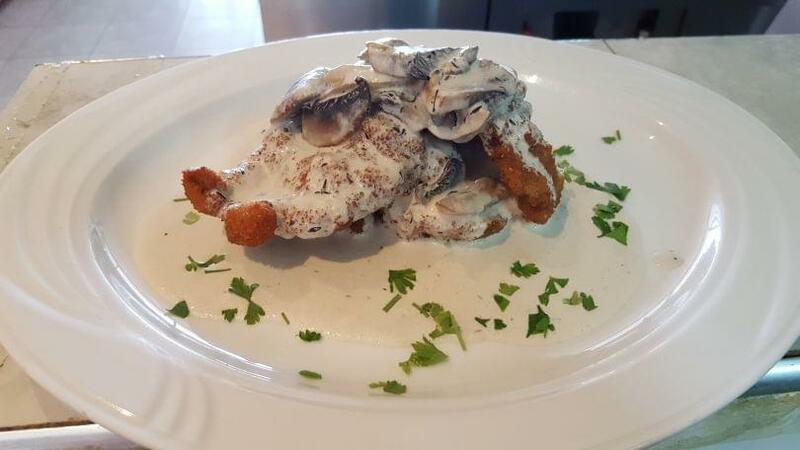 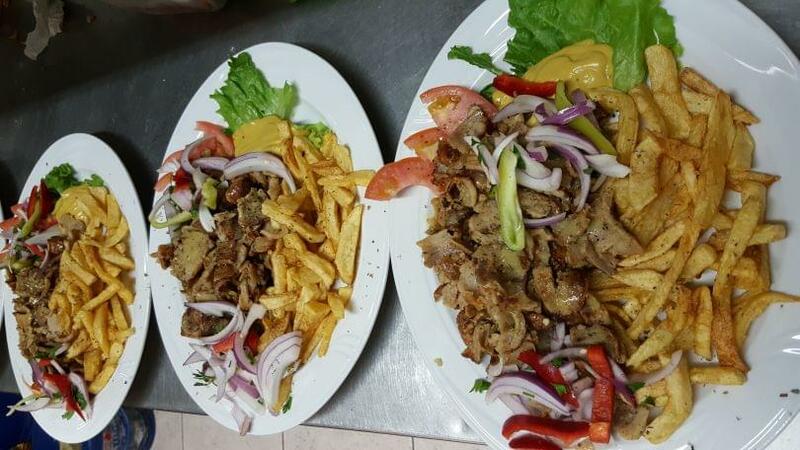 At Trata restaurant you will taste grilled sardines, grilled stuffed squid, fried mussels with either red or white sauce and traditional meatballs, stuffed beef burger patties, roasted chicken souvlaki, spicy sausage and tasty lamb chops. 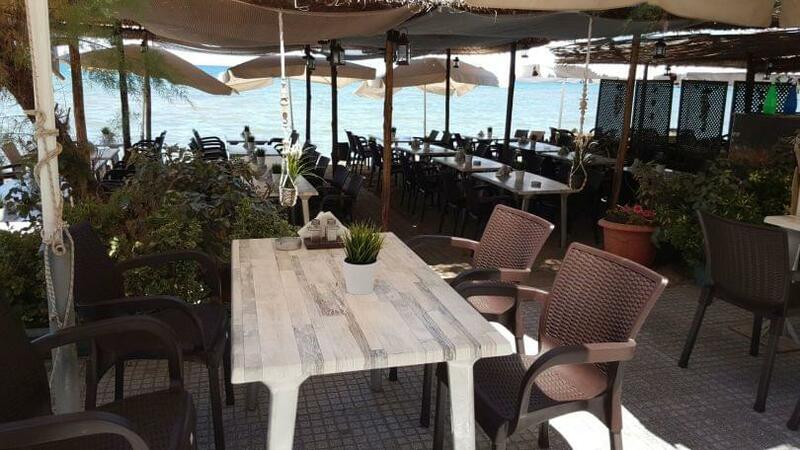 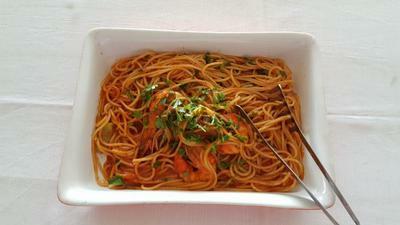 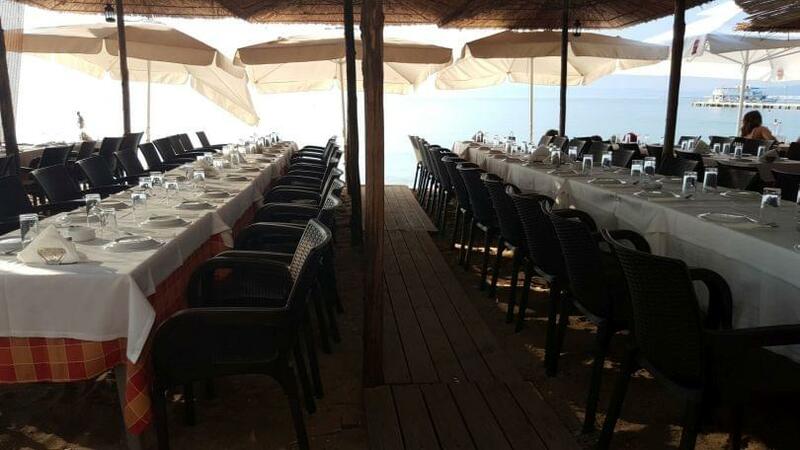 If you are looking for a traditional taverna in Perea with beautiful sea view, choose Trata restaurant. 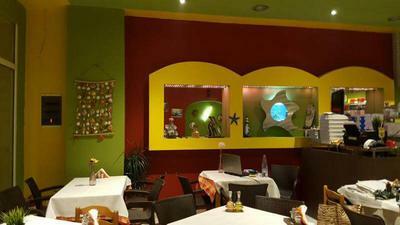 Make a discount reservation through e-table, gather points and special offers on restaurants.